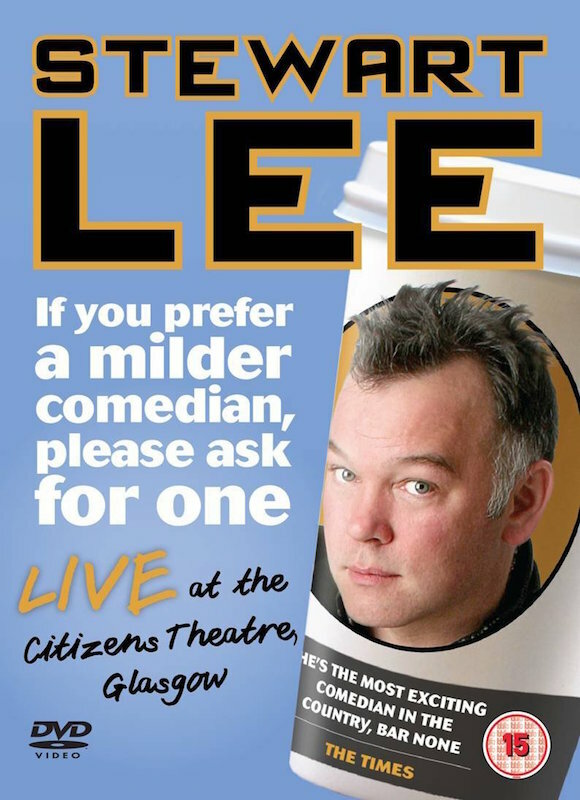 If You Prefer a Milder Comedian, Please Ask for One. 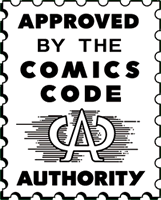 If You Prefer a Milder Comedian, Please Ask for One. Indeed. What prompted comedian’s tirade against old schoolmate Richard Hammond? Click here for Stew’s tour diary. 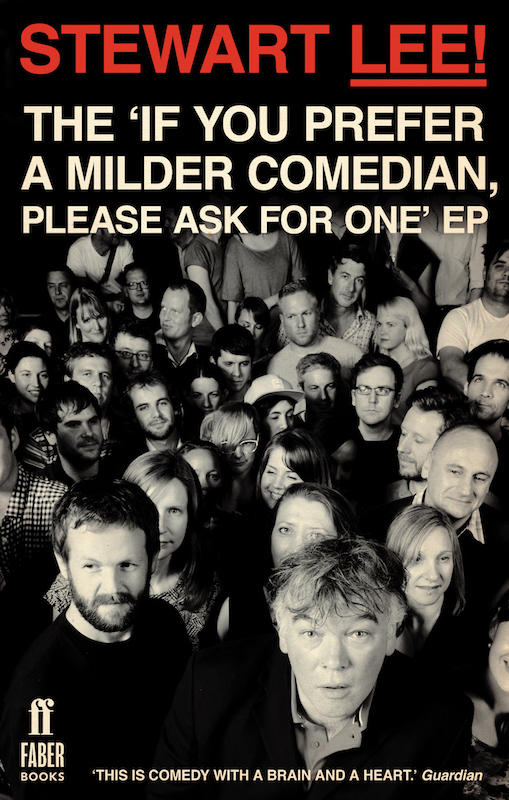 Following the success of How I Escaped My Certain Fate, Faber & Faber released a second transcript book – the “If You Prefer A Milder Comedian, Please Ask For One” EP in 2012.